With Star Wars: Episode VIII now finished filming and in the post-production phase, many have begun speculating what the film will entail. One particular discussion making the rounds is will we see the death of another original trilogy character? 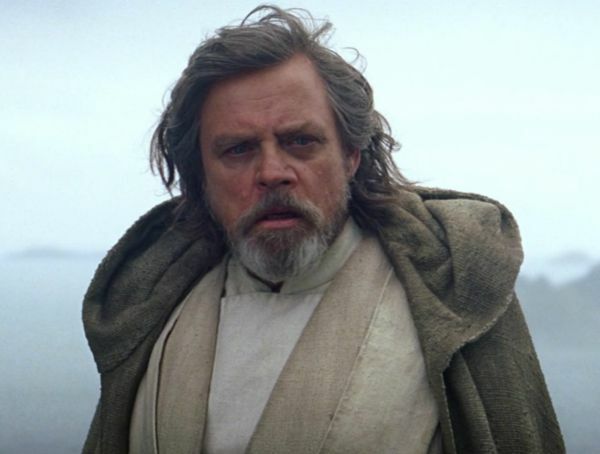 Well those concerns can be calmed somewhat in regards to one character, Luke Skywalker, as actor Mark Hamill may have just let slip he’ll be in Episode IX. So it looks as though Rey is successful in her attempt to bring Skywalker back into the fold from his lonely island. Not only that, but Luke may avoid the chopping board in Episode VIII. 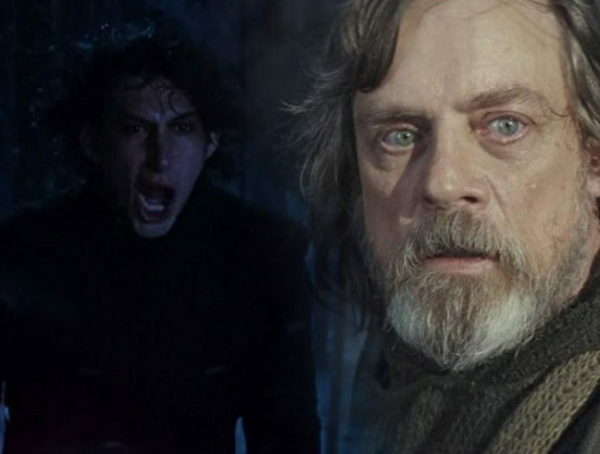 The accidental or intentional mention of his return in Episode IX by Hamill could mean Skywalker lives to fight another day, or that he appears in ghost form. Luke’s death could have the same resonance as Obi Wan’s demise in A New Hope and spur Rey to fight on against the First Order. Despite this pivotal piece of information we are still left with dozens of questions that will all get answered come Episode VIII’s release. What we know for certain is that John Williams is returning to score the movie and that a title reveal is a way off, according to Dasiy Ridley. Until then we just have to wait. Easier said than done. 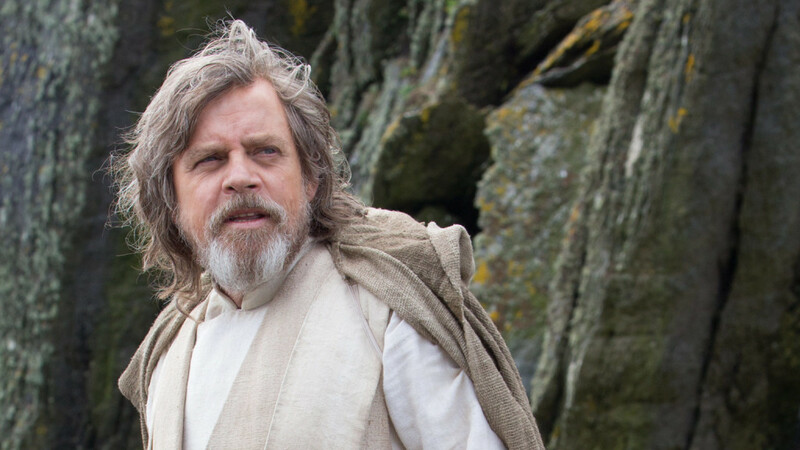 Star Wars: Episode VIII releases December 17, 2017. It stars Daisy Ridley, Mark Hamill, Carrie Fisher, Adam Driver, John Boyega, Lupita Nyong’o, Oscar Isaac, Domhnall Gleeson, Anthony Daniels, Gwendoline Christie, Andy Serkis, Benicio Del Toro, Laura Dern, and Kelly Marie Tran.